What makes you anxious? 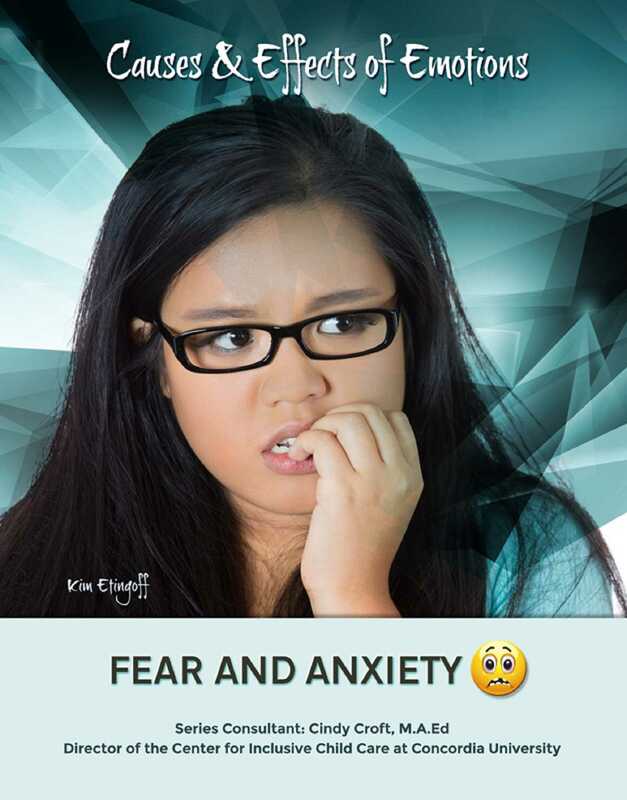 Both fear and anxiety are normal, human emotions. Small doses of them help people stay safe, healthy, and happy, although bigger doses can get in the way of normal daily activities and happiness. Healthy amounts of fear and anxiety are just two of the many, many emotions we all have every day. The more you know about fear and anxiety, the more you'll be able to understand why you feel the way you do. You can begin to learn how to deal with your feelings when they start to get out of control. Understanding your emotions is a lifelong job. Find out how to get started by reading this book!